The Matcha Clay Pack by Leegeehaam!! 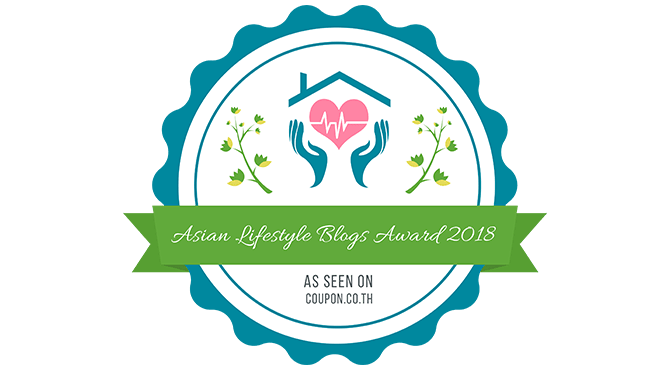 Leegeehaam – The Korean Beauty Of Your Skin! !